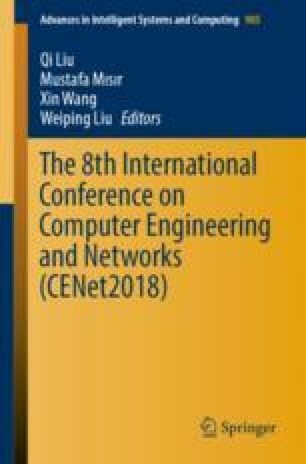 In order to solve the labelling component hotspots of drawings problem with database for power plant, an Optical character recognition (OCR) hot spot recognition model based on template matching (OCRTM) is used in this paper. In our opinion a very important percent of text used to be “OCRed” is coming from labeling components of drawings and realizing the links and matching function according to the method of operating hotspot, thus also encapsulates method of editing hotspot in this component which include the add operation, modify operation and delete operation of hotspot. Empirical results show that the relationship structure can be established from the top floor drawings to the lowest level drawings, and the relationship structure can facilitate users to get drawings information through hot spots. The proposed architecture based on template matching. Performance can effectively solve the recognition hot spots and the relationship between drawing and hot spots problem. This work is supported by National Natural Science Foundation of China (Grant No. 61604019), Science and technology development project of Jinlin Province (20160520098JH, 20180201086SF), Education Department of Jilin Province (JJKH20181181KJ, JJKH20181165KJ), Jilin provincial development and Reform Commission (2017C031-2).